Are you looking for a great school fundraiser to show off your team spirit? 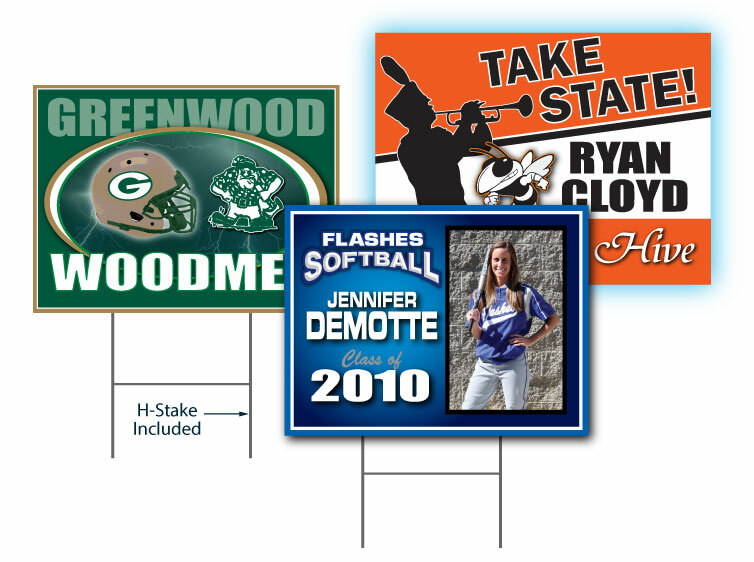 Check out these school spirit school yard signs! Each sign can be personalized and printed with the same design.